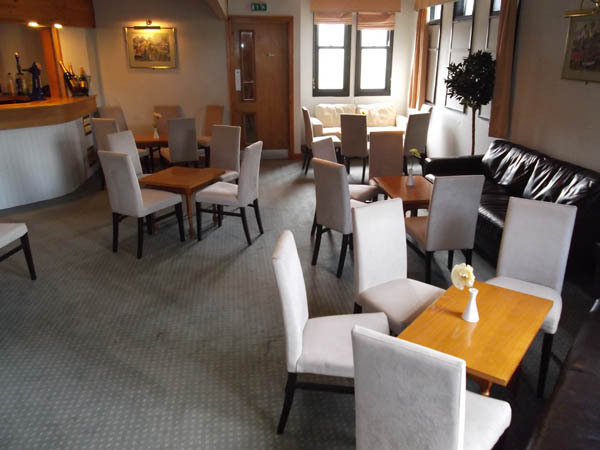 Situated upstairs next to Woodward's Restaurant is the conference room. A multi-purpose room designed with small groups, functions and presentations in mind. 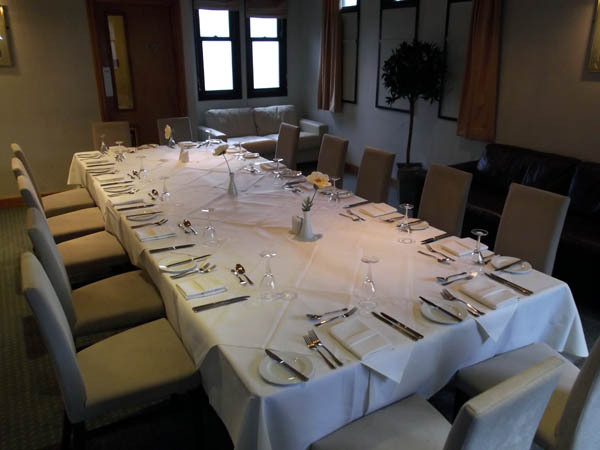 The conference room can be styled to accomodate small groups of up to 20 people for private dining or board room style business meetings. The room can seat 30 people when adopting a theatre style layout for presentations. Styled with comfort in mind the conference room is an intimate and cosy environment with carpet, padded chairs, air conditioning & toilet facilities. The conference room has been fitted with a stage and integrated smart tv for the purpose of aiding in practical and convenient business meetings and presentations. 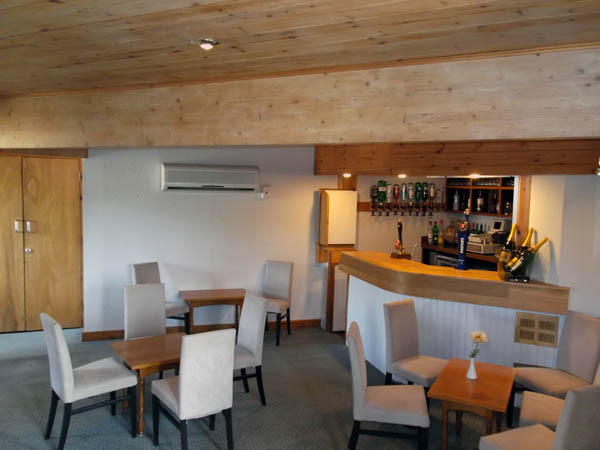 Water, soft drinks and/or tea & coffee can be made available on request, we also have a fully stocked bar downstairs from which a wider selection of drinks can be obtained.